Introduction by Melvin Grosvenor (INWG)- Community v "Corporate Denial" that Infrasound is propagated by wind turbines and that there any harmful causal links. This presentation also covers other historical cases of harm to people that have taken years to recognise and for this harm to be attributed to those industries & organisations responsible. 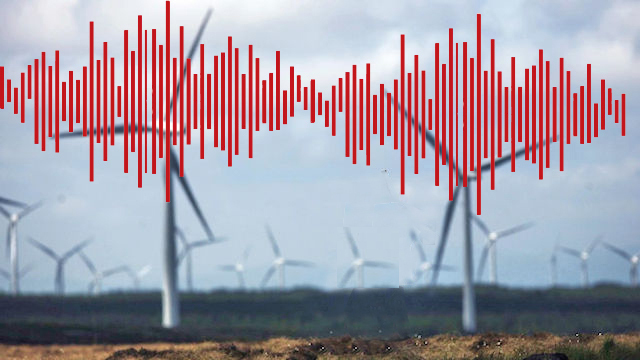 Dr John Yelland - "The Wind Turbine “Noise” Problem - Is it Infrasound, Low Frequency Noise, or Amplitude Modulation"? Dr Yelland explains Physics & Science of Wind Turbine Infrasound Emissions and flaws in detection and measurements & Victims are not to blame. Patrick Dugast Wind Turbine Noise-Infrasound Up date & Present Position in France. 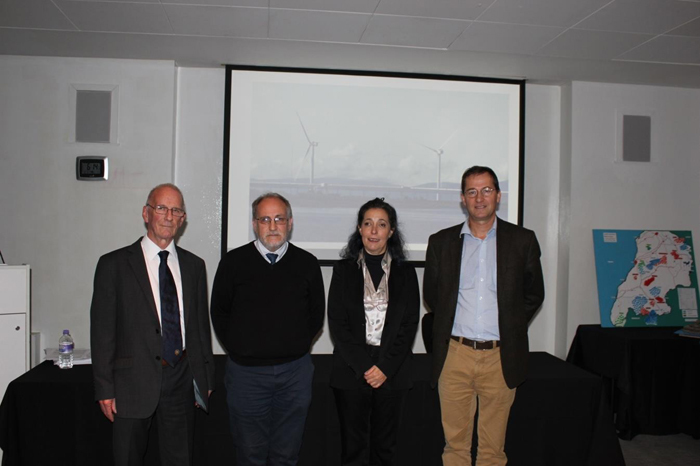 Professor Mariana Alves- Pereria "Infrasound & Low Frequency Noise a Public Health Nightmare". Decades of Medical Research attributing Infrasound to wind turbines and other Industrial Sources, as well as establishing the Pathological causes of adverse Heath Symptoms.